Are you planning to join or do you belong to the more than one million OFWs in Saudi Arabia? 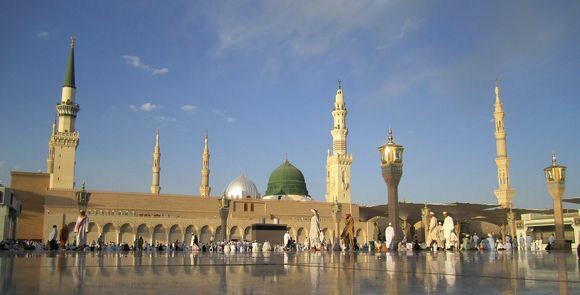 Facts on Saudi jobs, Saudi Arabia religion, culture of Saudi Arabia and food help you live like the Saudi Arabia people. These let you enjoy your stay in the country. Saudi Arabia is a monarchy ruled by the sons and grandsons of the first king, Abd Al Aziz Al Saud. The country is the largest in the Arabian Peninsula but much of its landmass consists of desert. With desert comes oil. The kingdom has the world's largest oil reserves and is the world's leading oil exporter. Oil revenues enable the creation of a welfare state. And Saudi is building six "economic cities" to expand its economy. Saudi jobs for Filipinos are mostly in the oil, health and other non-oil sectors. They are engineers, architects, accountants, IT workers, nurses, administrative professionals and domestic or household service workers. 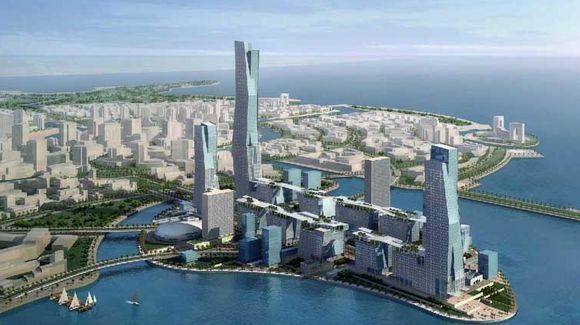 Jobs will also come from the work in progress $27bn King Abdullah Economic City north of Jeddah. The city has six components: a modern seaport, industrial district, financial island, education zone, resorts and residential area. It will help create up to 500,000 jobs by 2020. This will also raise the need for domestic workers, and abuses that go with the work. Reforms to protect Filipino household service workers or HSWs raised the minimum age to 23 years old, monthly salary to $400, removed the payment of placement fees and assessed skills of HSWs. The kingdom requires foreign workers to have Iqamas or residence permits. It is advised to bring your Iqama with you when going out. You can inquire about the status of your Iqama, or your exit and entry visa at www.moi.gov.sa. Islam, the Saudi Arabia religion, governs the way of life. Laws are based on the Qur'an and require strict compliance. Practice of other religion and religious articles such as the Bible and other symbols are not allowed. Government offices, restaurants, stores and other public places close for about half an hour during prayer time five times a day. Newspapers list daily prayer time. Ramadan requires fasting and does not allow eating, drinking and smoking in public at daytime. Women must wear their outer garment called "abaya" when out. Veils must cover hair in public and a mask called burka or batula must cover faces. Wearing of pants is also not advised. They must not interact with men other than their husbands. The religious police arrest unrelated men and women caught socializing, anyone engaged in homosexual behavior or prostitution. They enforce dress-codes, store closures during prayer time and other Islamic laws. The Qu'ran forbids eating of pork and drinking of alcohol. What? No San Miguel Beer? Yes, and this applies to all regardless of religion. That includes OFWs. Severe penalties await those who break the law. But there are choices. Most dishes contain meat, rice, wheat, vegetables and spices. 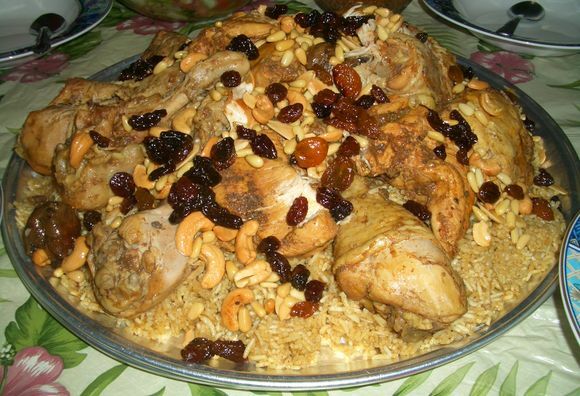 A famous and staple dish is Al-Kabsa. Al-Kabsa mixes rice cooked with red or white meat or chicken in a pot. Spices and salads add flavor to the dish. Chicken abound in Saudi Arabia. Facts show it is the largest importer of broiler chicken. So be content with chicken and more chicken! There is plenty of lamb as well. Can't adjust with the food? KFC, Burger King, Domino's Pizza, Pizza Hut, McDonald's, Starbucks, Jollibee and other food chains have presence in Saudi. But be careful with the laws mentioned above when eating out. These are part of the way of life in the Kingdom. These Saudi Arabia facts are not complete but if you observe them, you enjoy living and working in this country in the Middle East as an Overseas Filipino Worker.